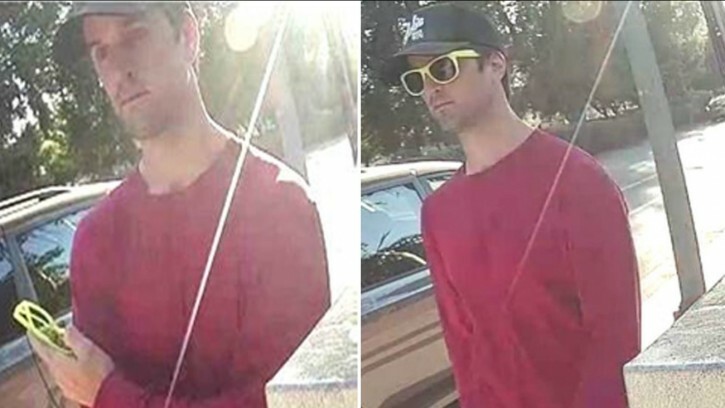 Los Angeles, CA - Los Angeles police are searching for a man suspected of pulling wigs off Orthodox Jewish women in incidents that investigators say are possible hate crimes. Orthodox Jewish women often wear wigs, scarfs or hats to cover their hair as a symbol of modesty. Officials Wednesday say an 80-year-old woman had her wig snatched from her head on a North Hollywood street on Sept. 19, which was the Jewish holiday of Yom Kippur. Police say the man then smiled and handed back the wig. Police say the same day, the man tried to pull the wig from a 36-year-old woman in the same neighborhood and this week, he ripped the wig from a 58-year-old woman and tossed it on the ground. Police say the man could face charges of battery. All these attacks always happen in liberal states. If Bill Clinton had a son . . .